Andrew Lloyd Webber is a musical theatre composer and founder of The Really Useful Group. 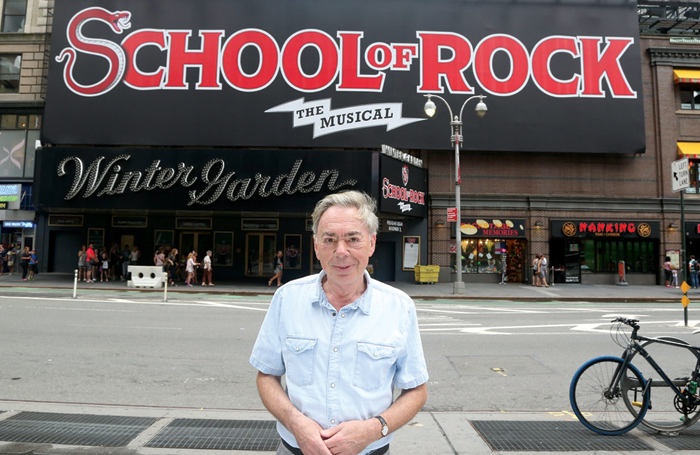 Lloyd Webber has has productions performed extensively on Broadway and in London’s West End. His previous productions include The Phantom of the Opera, School of Rock, Jesus Christ Superstar, Cats, Evita, and Sunset Boulevard.